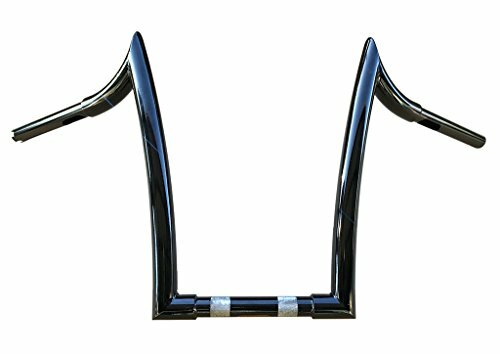 LA Choppers 1 1 /4in. 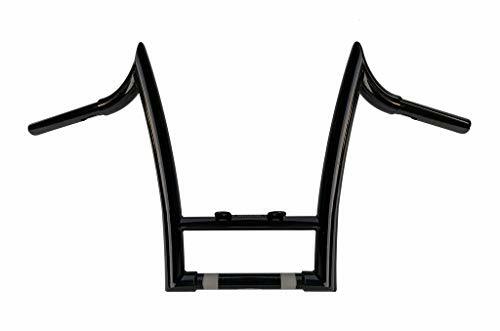 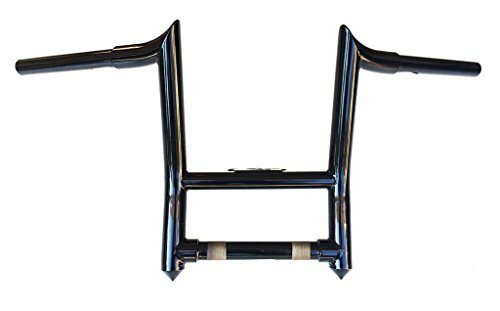 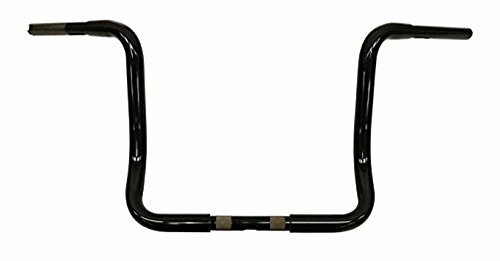 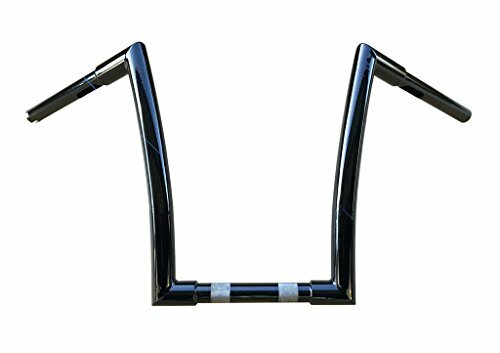 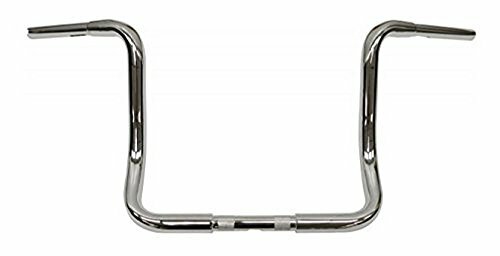 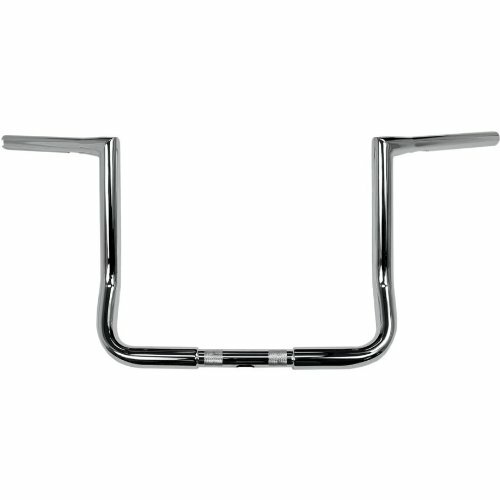 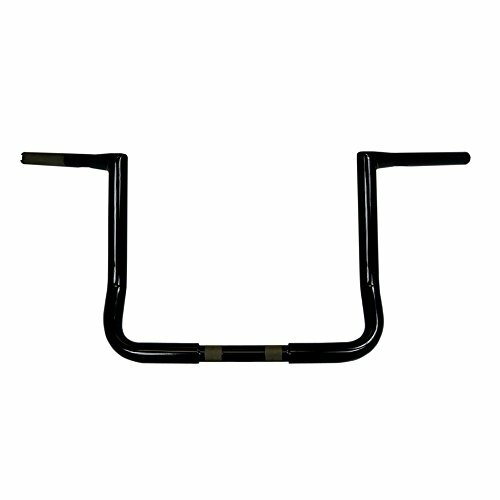 Twin Peaks Touring Handlebar - 12in. Bagger - Chrome, Color: Chrome, Handle Bar Size: 1 1/4in.